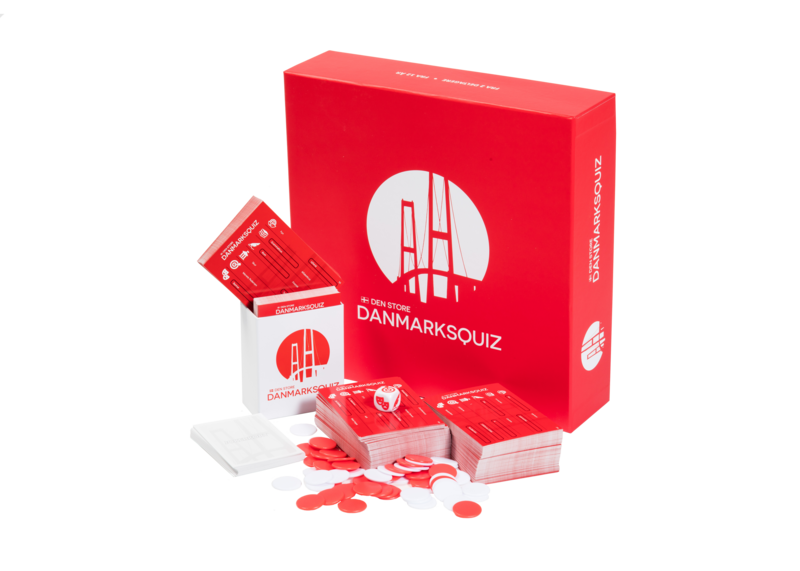 The Big Quiz on Denmark is a quiz for the masses with 1800 questions about Denmark. 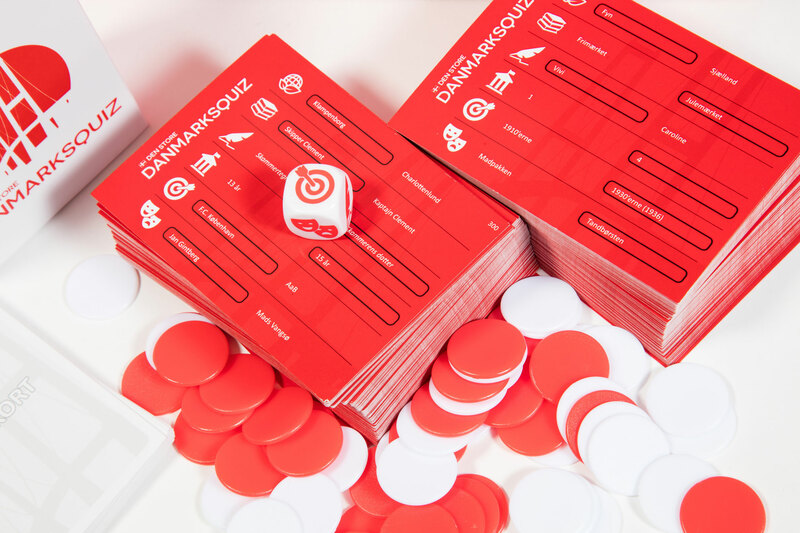 The players choose the level of difficulty on each question as they go through the six categories of the game - Geography & Nature, History, Arts & Litterature, Politics & Society, Sports and finally Entertainent. Who knows the most about Denmark.